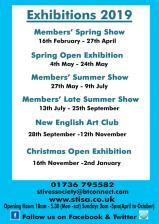 Art Gallery - St Ives Society of Artists. St Ives has been a melting pot of inspiration for artists for over 100 years. 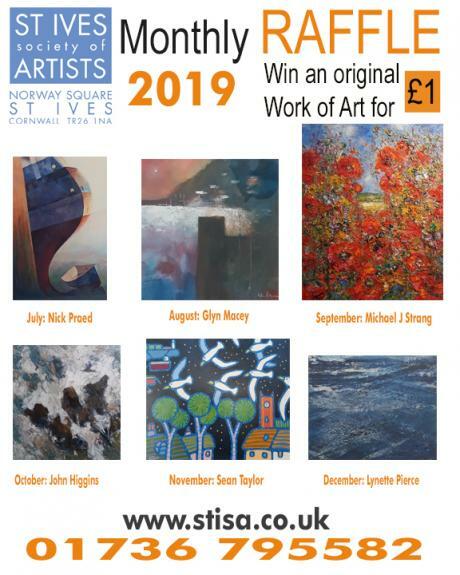 The draw of the breathtaking scenery, and the rich colours that reflect off the crystal clear seas makes St Ives the perfect place for artists to express their creative talents.